Radar Studio, Digital Multrack-studio from Iz Corp. 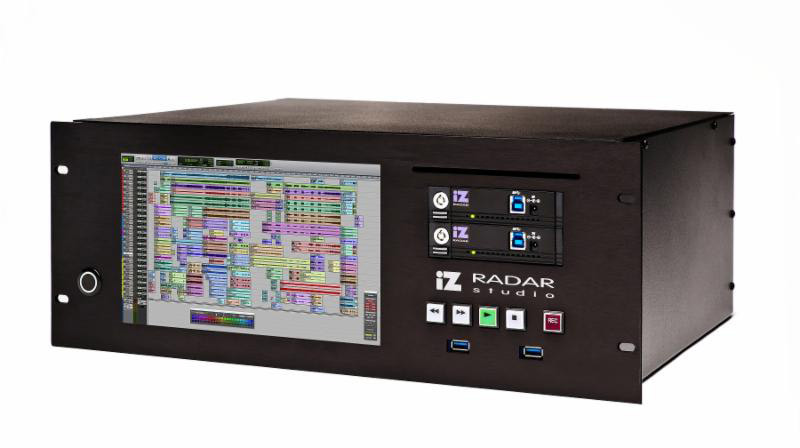 The IZ Radar Studio will ship with Pro Tools 11 and Harrison Mixbus pre-installed (you’ll have to provide the license) but you can install any DAW of your choix as well as plug-ins and take it all on the road. 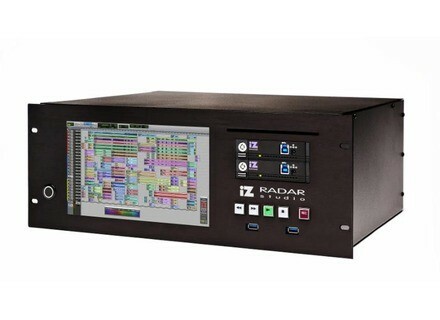 The IZ Radar Studio can record and play multitracks, and you can edit, mix and automate your tracks just like on a computer and manage the different tracks directly from the unit. IZ also provides two Session Controller and MeterBridge to complete the software setup. The device is fully configurable so you can install I/O and drive bays, DSP cards, peripherals and external media devices. The Radar Studio will have an introductory price of $4,995 for a limited time. Details of this new edition will soon be online at www.izcorp.com and the team will organize demos at their booth #6890, Hall A, next Thursday, Friday and Saturday at NAMM 2015 at 11am and 2pm. [NAMM] First JZ mic for guitar amps JZ Microphones will introduce at NAMM 2015 its very first dynamic microphone specially designed to guitar amplifiers and cabinets. [NAMM] PMC Twotwo Sub2 PMC will introduce at NAMM 2015 the second active subwoofer in the Twotwo series, the Sub2.